With over thirteen years of Real Estate experience, eleven of those being exclusively in Property Management, Olga is a master of her trade. Originally working in the banking industry for 14 years, Olga commenced her real estate career right here at our office when we were known as North Geelong Real Estate. Her role has evolved over the years from reception and administration to property management, and with her career expanding across various agencies, Olga has acquired a wealth of experience and knowledge in all facets of the industry. 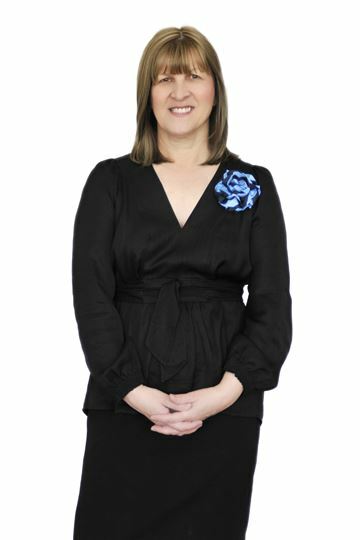 Olga prides herself in her exceptional customer service and the incredible rapport she has built with her clients over the years, including both tenants and landlords. Olga has a positive work ethic and this is always reflected in her willingness to get the job done. Outside of work, Olga’s priority is her family and she enjoys spending time with her husband and two grown up children. Olga also has a strong sense of community spirit and often engages within her local community. Neat & tidy 2 bedroom unit!